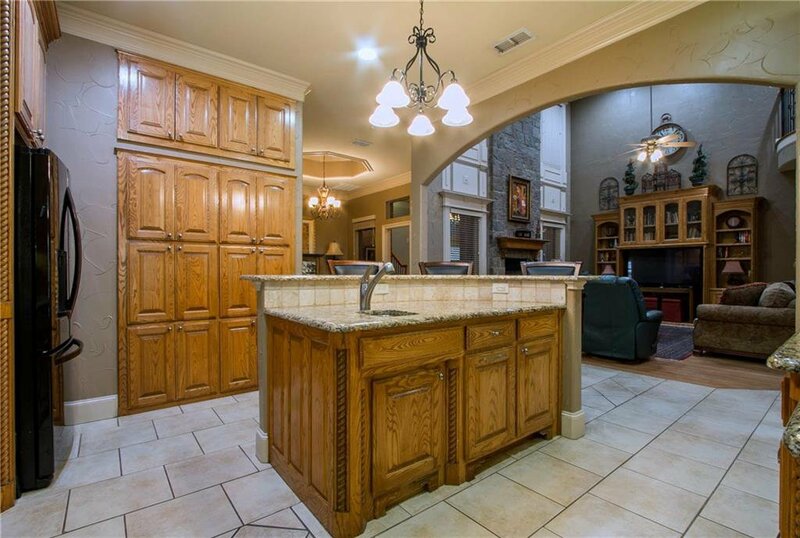 Exquisite, One of a kind home in prestigious Brandonwood Estates offers the finest in quality, craftsmanship, & innovation. 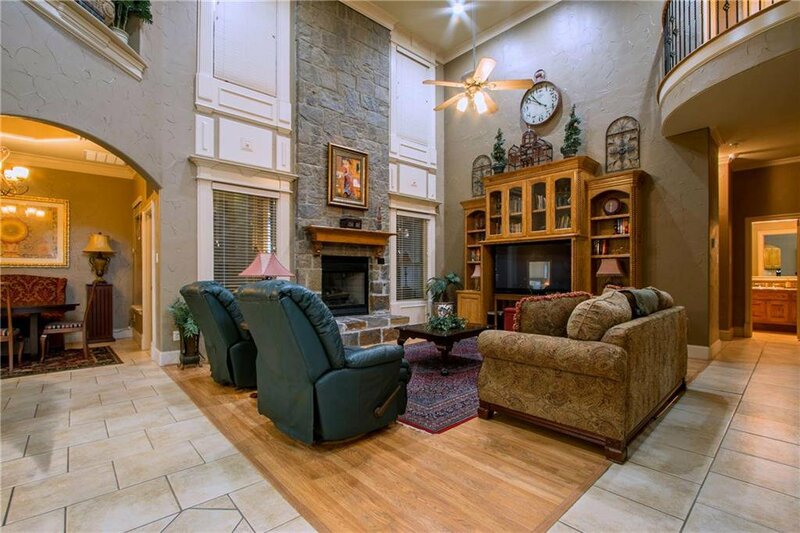 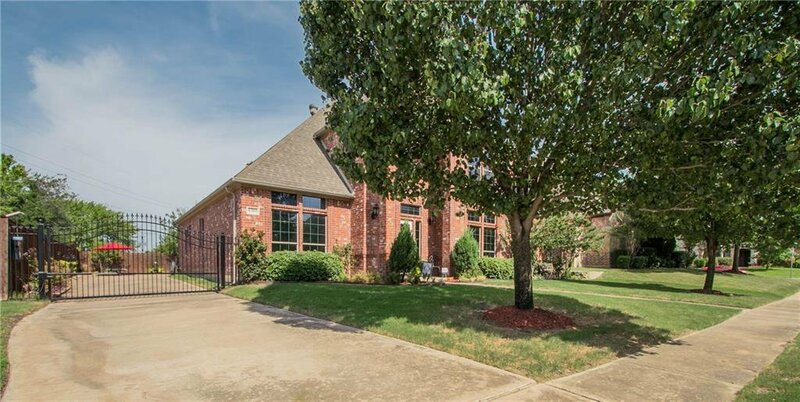 Step inside & find a versatile open floor plan with 19 Ft. cathedral ceilings, 3 living areas plus a luxurious master suite with dual walk-in closets & storage galore. 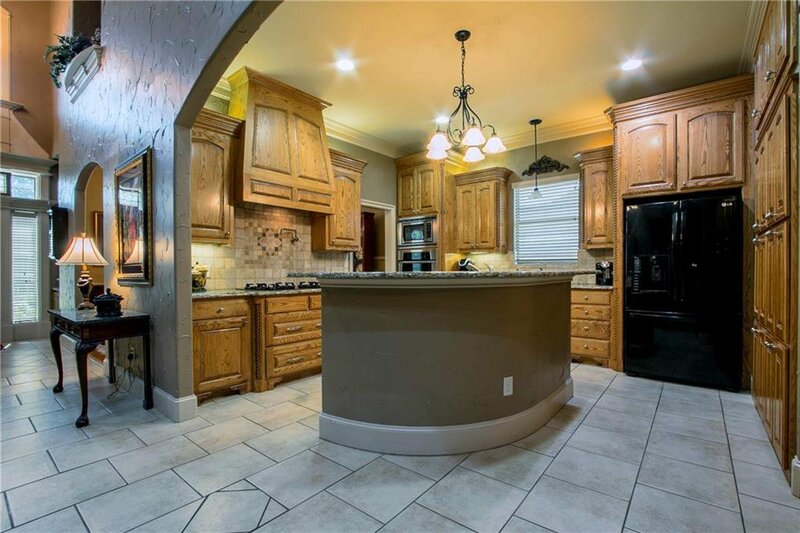 Your gourmet island kitchen has 42” upper cabinets, granite c-tops, a butler’s pantry, upgraded SS appliance package, a pot filler over the gas cooktop, & separate vegetable sink on the island. 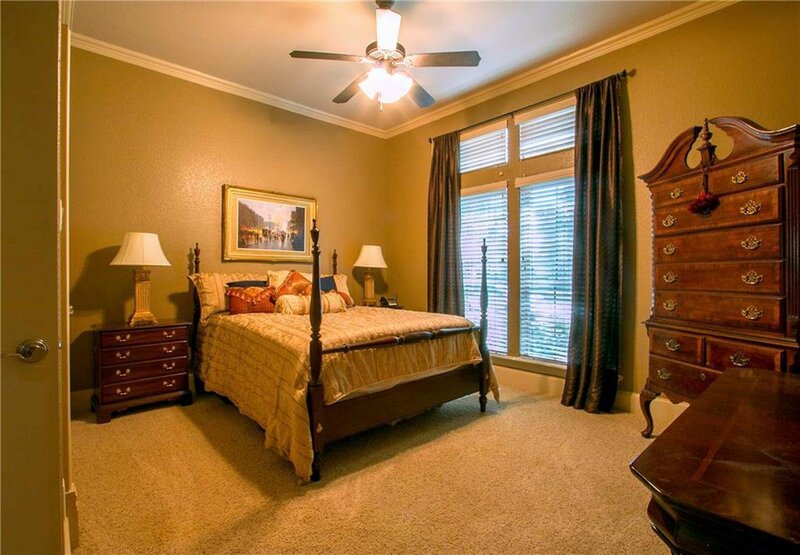 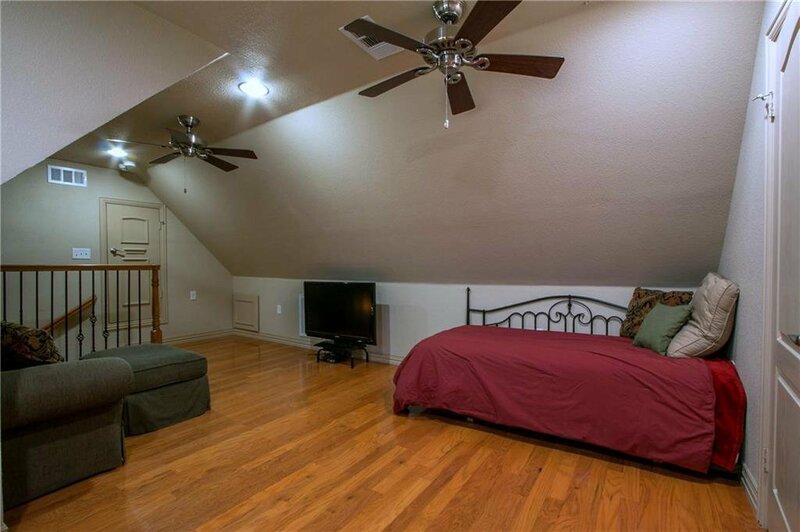 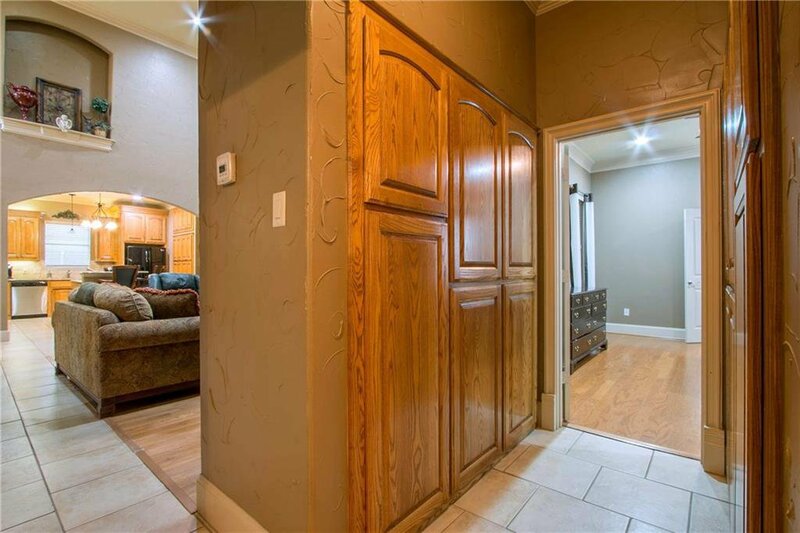 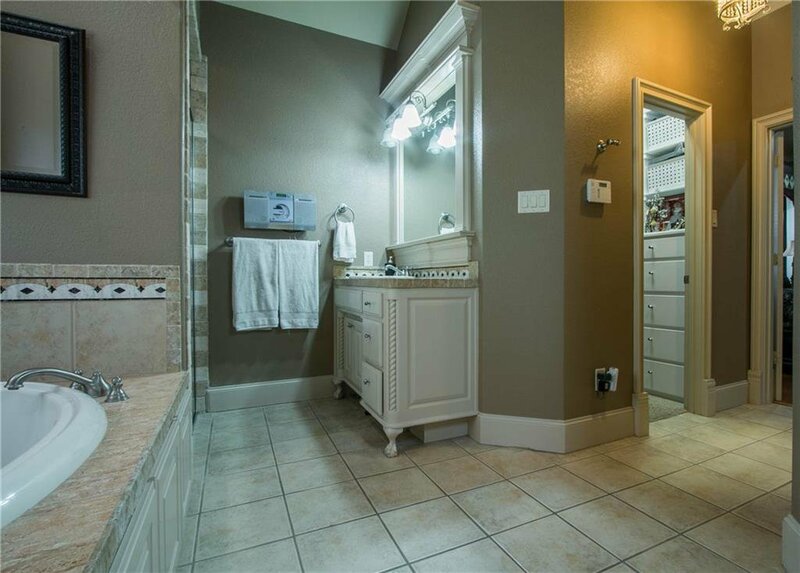 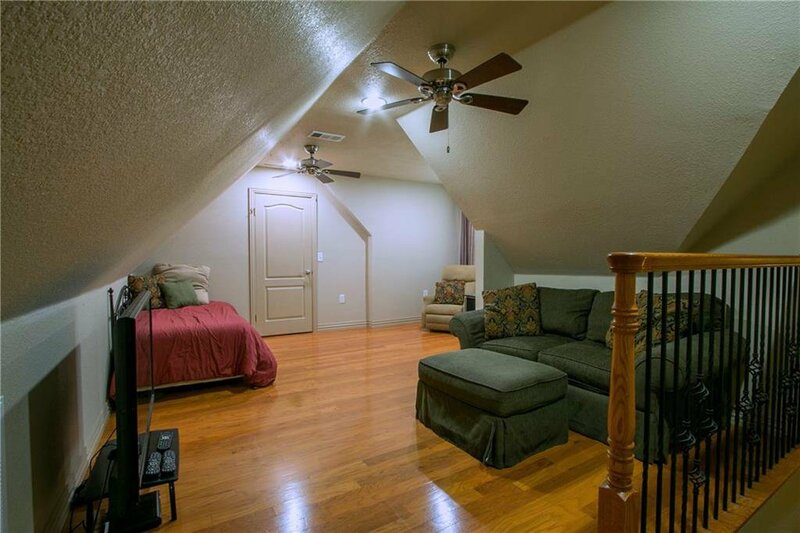 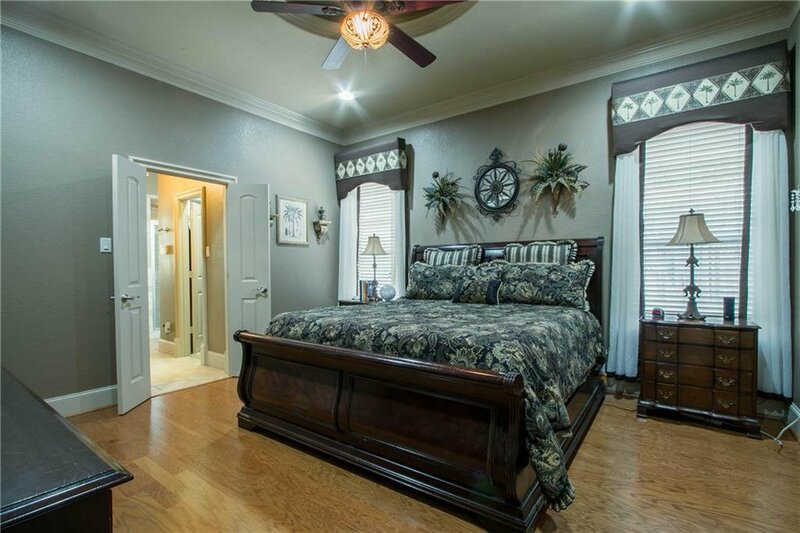 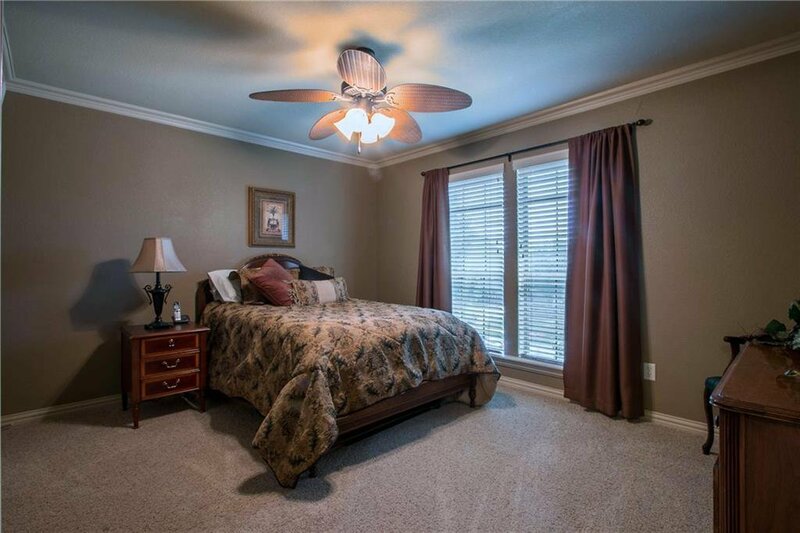 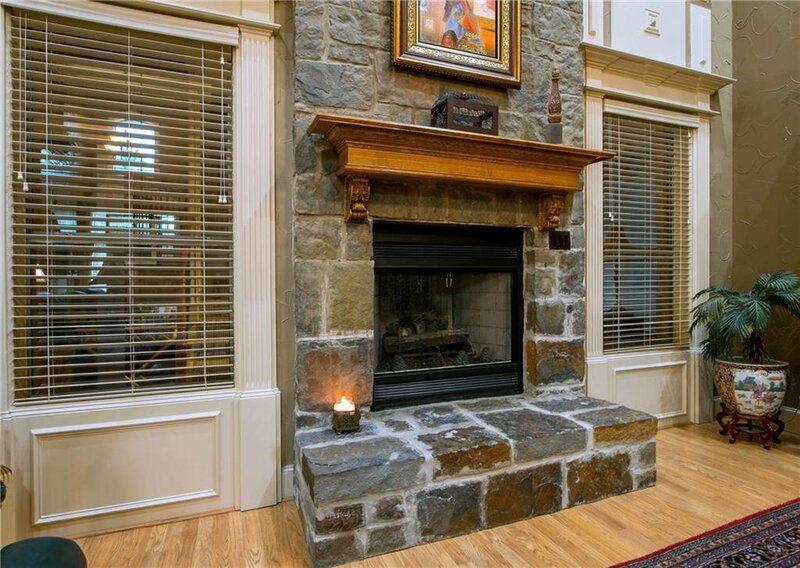 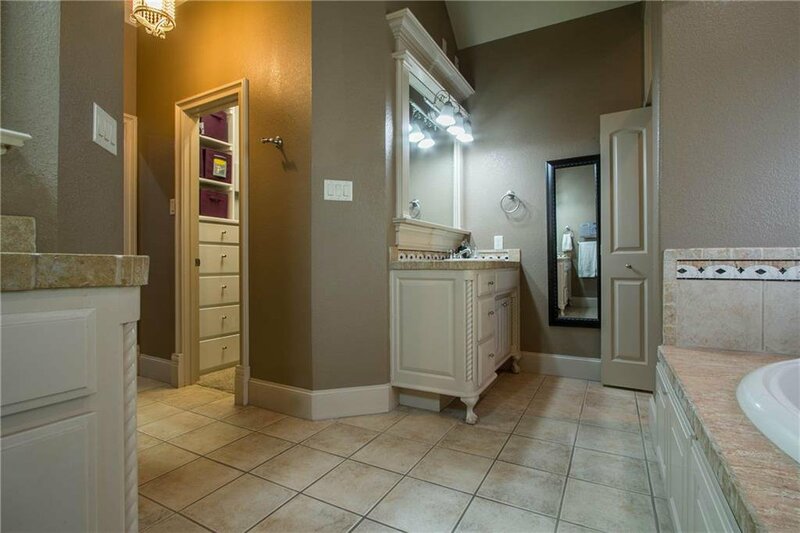 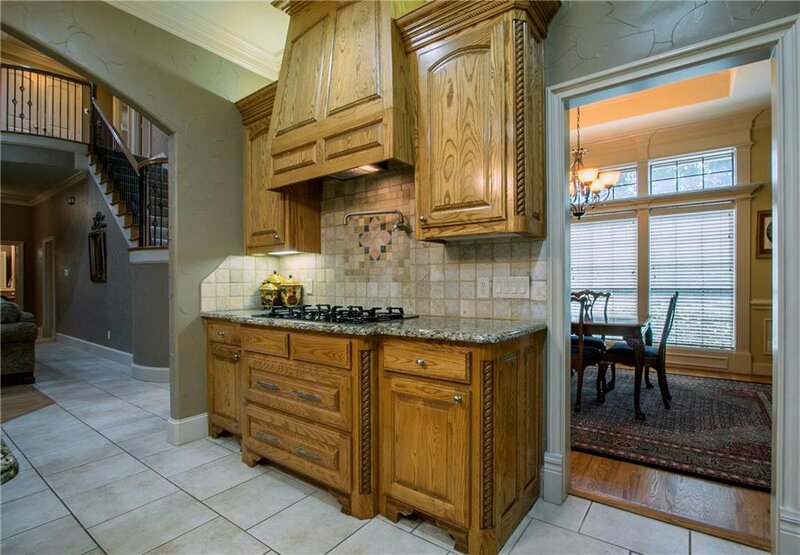 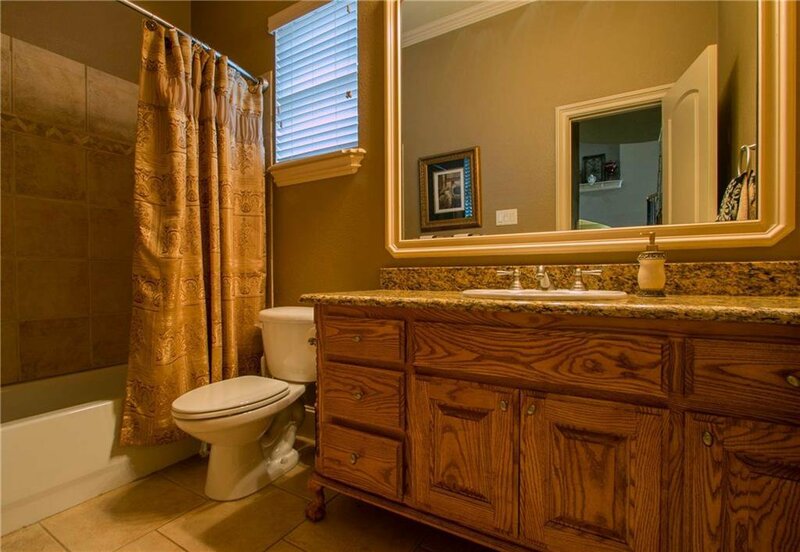 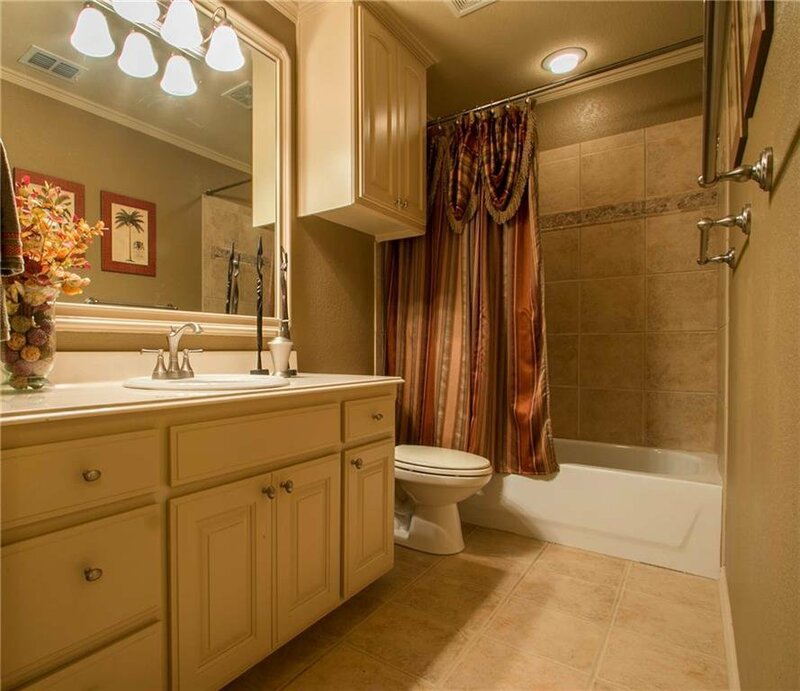 Amenities include 2nd bdrm & full bath downstairs, 2 large bdrms up plus a hidden unfinished bonus room. 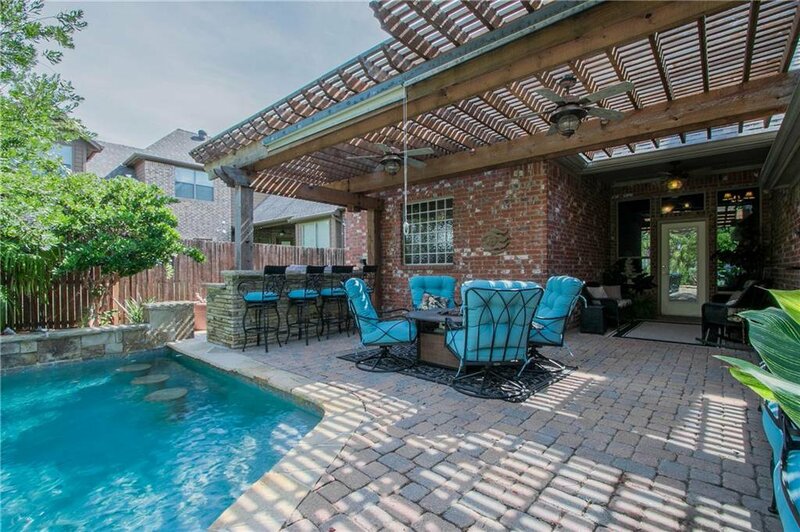 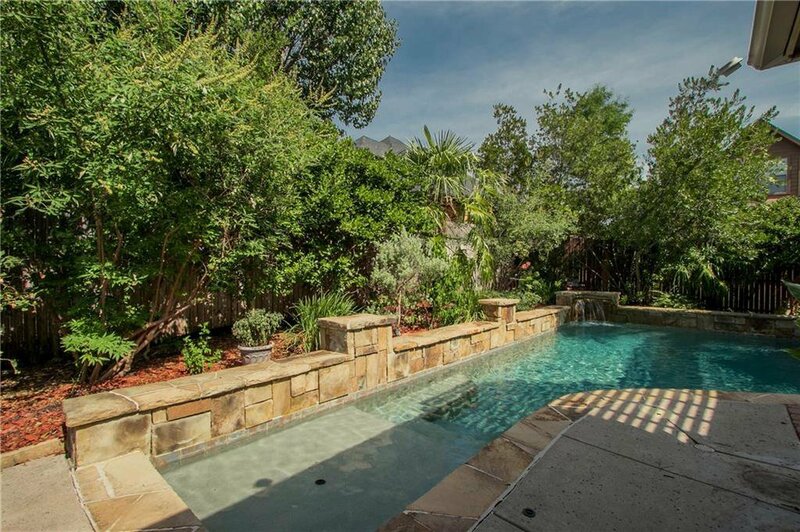 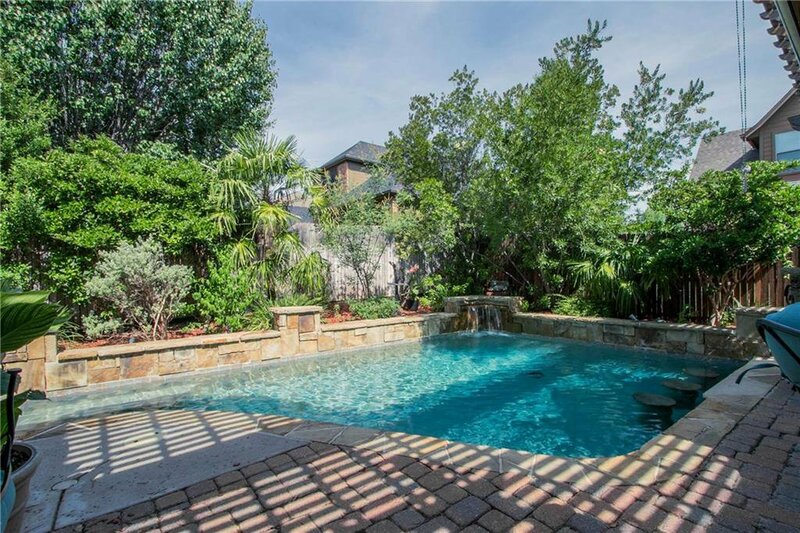 The oasis-like backyard features an outdoor kitchen, covered patio-pergola, & beautiful saltwater pool. 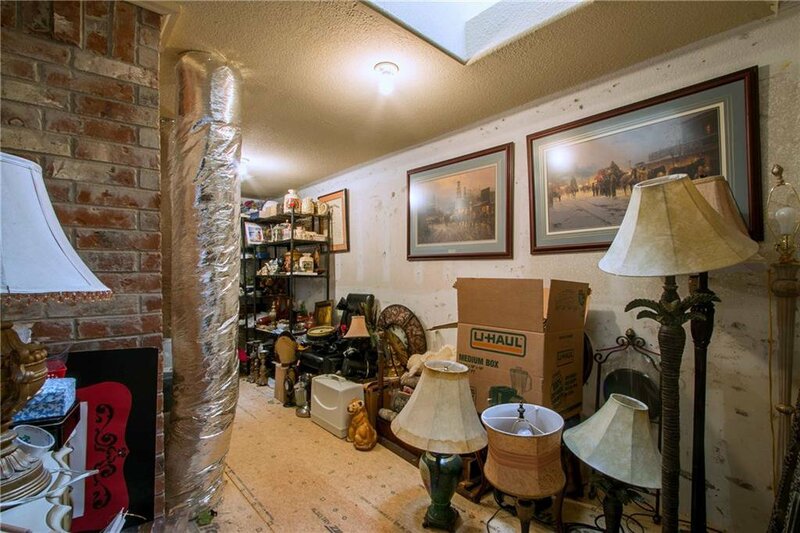 $5K decorating allowance.